USB Type C is the future, more and more cables comes with USB C, more and more dongles are made for USB Type C. Because it’s Smaller and Faster then old USB Type A port. But you don’t need to buy a brand new laptop/computer to enjoy the USB Type, with the adapter, you can turn your USB A port into USB Type C female port. 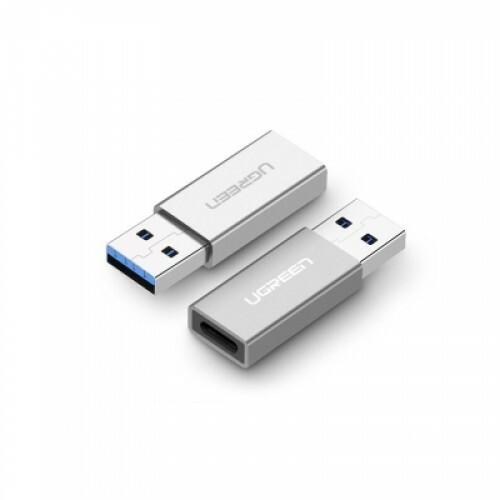 Reversible, Smarter and Faster port of the future, you don’t have to flip upside down when plug in, with USB 3.1 Standard, it can reach to a Max speed of 10Gbps. 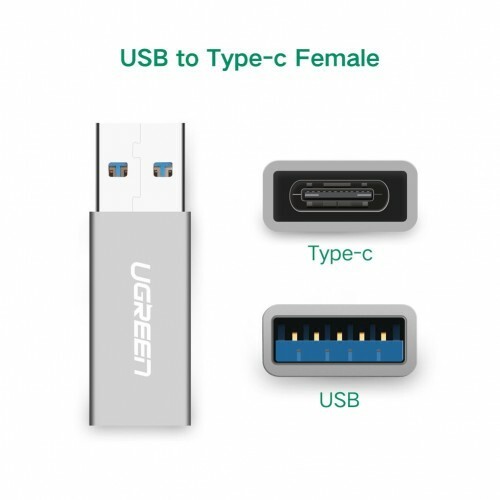 The simplest way to turn your USB A female port into a USB Type C female port, you don’t need to purchase any computers. The aluminum alloy housing with the light weight, it’s really easy to take with on the go.